Staci Childs is a Thurgood Marshall School of Law student on the brink of earning her degree and becoming 1 step closer to being a practicing attorney. Not only is she a law student but Childs heads the EDGE after school program based in Houston, Texas that she started with the initiative to provide an "out of the box" experience for children ages 4-13. Childs not only has a passion for helping the next generation but she has a strong passion and love for black women. 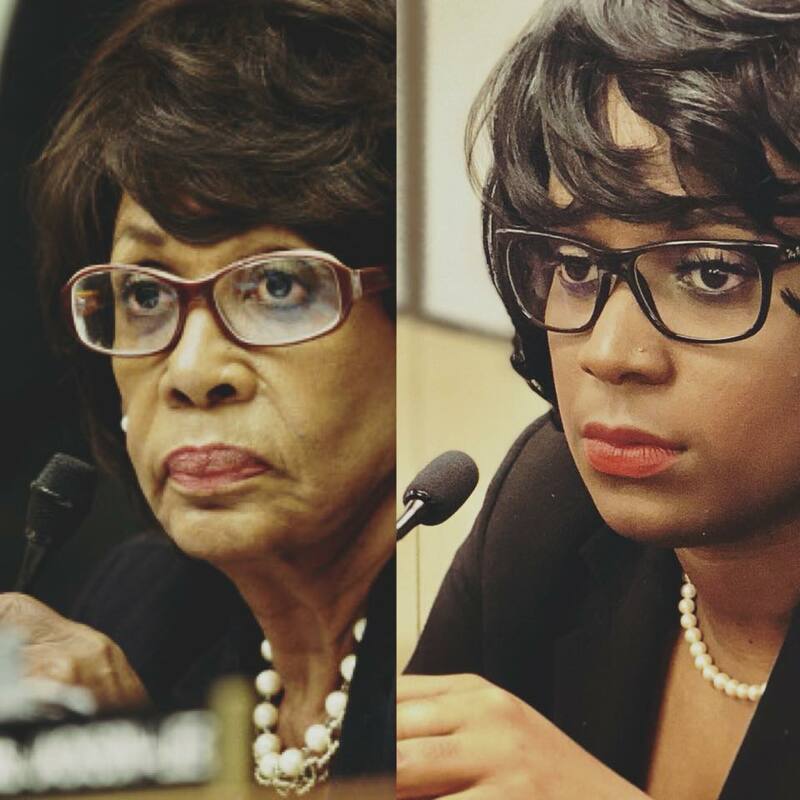 So much so that she has dedicated herself to paying himage to black women historical figures as well as black women who are currently making strides within society. 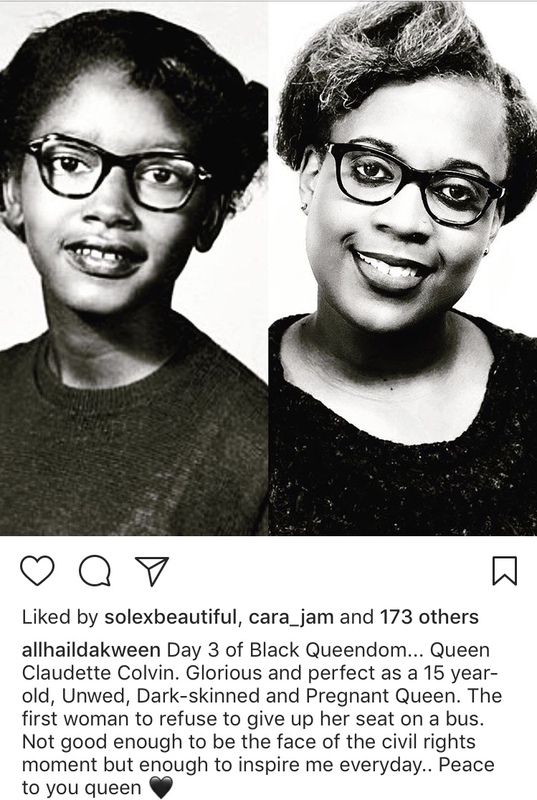 Childs started a Queendom series in which every week she photographs herself dressed as these amazing women. 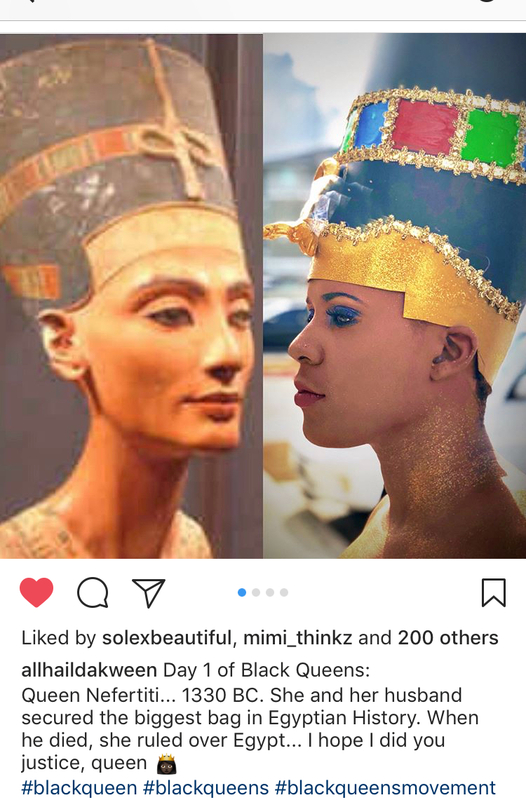 The photos are uploaded to her instagram and facebook timelines where her followers can revel in the creativity that is the Queendom series. Staci Childs is a Thurgood Marshall School of Law student on the brink of earning her degree and becoming 1 step closer to being a practicing attorney. Not only is she a law student but Childs heads the EDGE after school program based in Houston, Texas that she started with the initiative to provide an “out of the box” experience for children ages 4-13. Childs not only has a passion for helping the next generation but she has a strong passion and love for black women. So much so that she has dedicated herself to paying homage to black women historical figures as well as black women who are currently making strides within society. Childs started a Queendom series in which every day she photographs herself dressed as these amazing women. The photos are uploaded to her instagram and facebook timelines where her followers can revel in the creativity that is the Queendom series. Some of the women Childs has portrayed in her series include Queen Nefertiti, Lauryn Hill, Maxine Waters, Lupita Nyong’o, Queen of Sheba, Issa Rae and Yvonne who’s one of the women custodians at her law school. Not only does Childs’s post a photo but she gives a brief historical fact on each woman posted. Scroll below for more photos from Staci’s series.